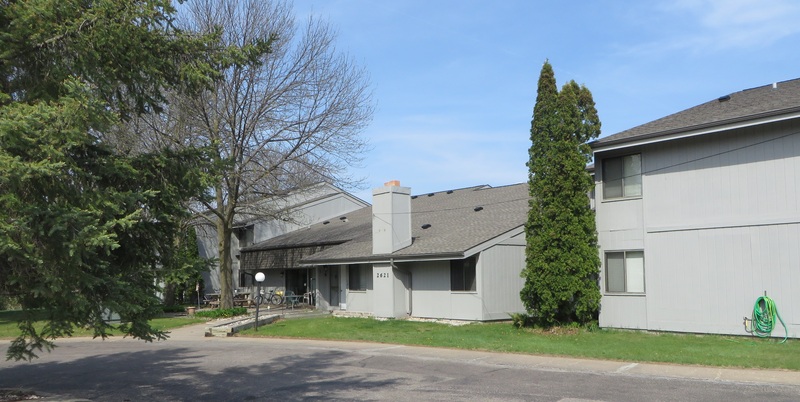 Pine Creek I is a secured apartment complex offering 1 bedroom upper and lower apartments located on a quiet nicely wooded lot close to nearby shopping and restaurants. There is an open cathedral ceiling overlooking the staircase to the upper level and central living room to enjoy with other tenants or visiting family. Included in the rent is water, sewer and garbage, and onsite coin operated laundry for use.